For us girls, wedding is probably one event of life we plan what seems like forever. Starting as five year old who drapes mommy’s saree and puts on lipstick to when we are past our teens, we plan for everything till the flowers for reception. 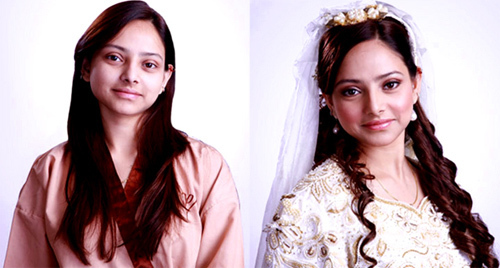 Makeup is obviously the essential part of it all, and it all depends on the bridal makeup artist right? 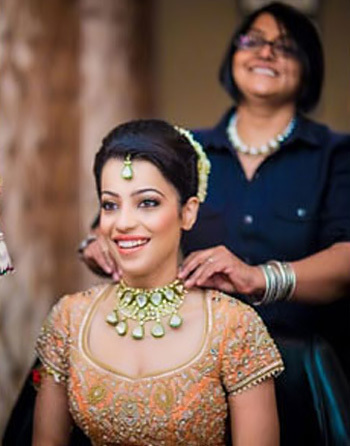 Here I am listing the best makeup artists of India, from all parts. 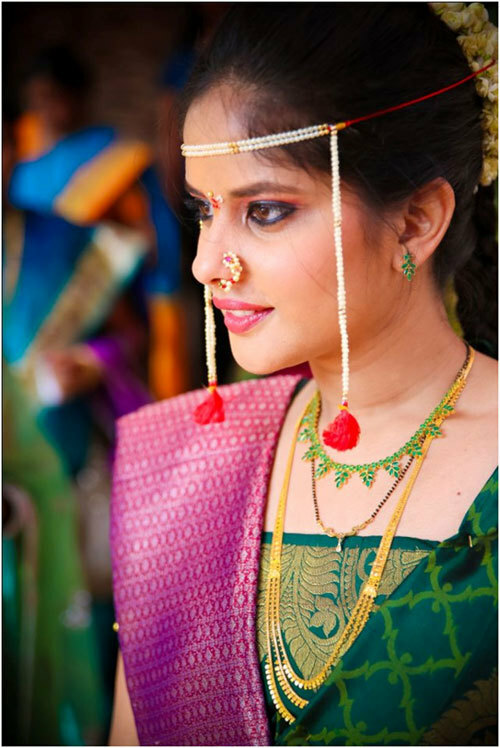 Speaking of Indian bridal makeup artists, she is one of the most sought out makeup artist and brides swear by her. 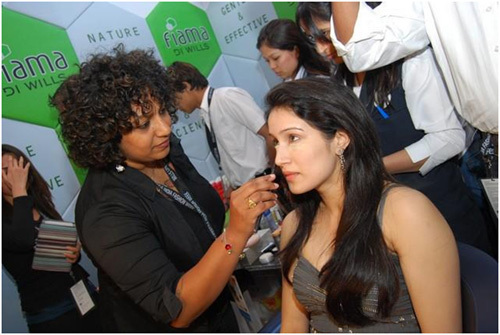 She has been in the world of makeup for long and has done celebrity makeup ranging from Madhuri Dixit to Bipasha Basu. 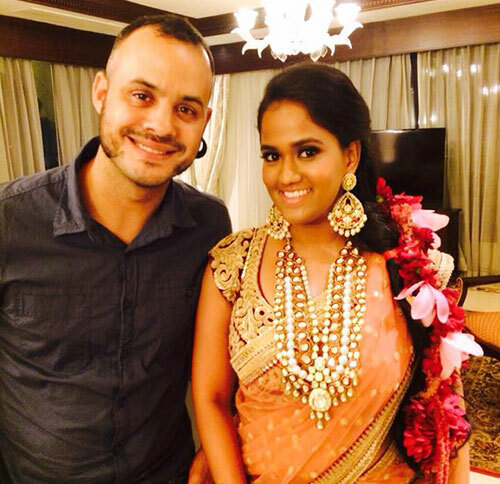 Yet another very popular name is Ambika Pillai, very well known in the wedding makeup artist circuit. She has won very many awards for her makeup skills. 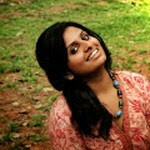 Shalini Singh is a talented makeup artist based in Delhi, and her studio is called the Style Studio. 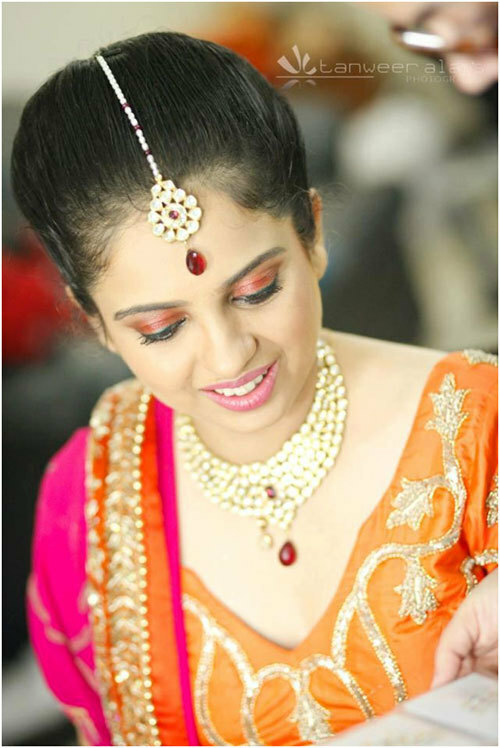 She conducts make up classes and also a well known name for bridal makeup and the like. 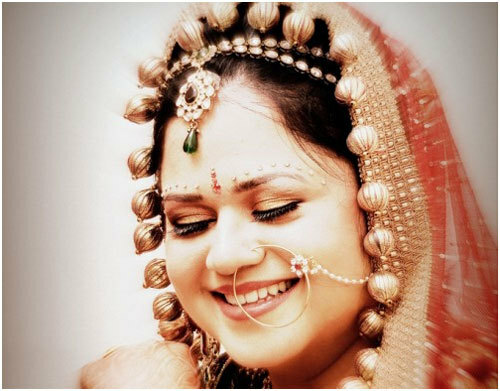 Yet another fabulous makeup artist, Chandani Singh does a fantastic job with her brides. She is perfect for the brides that like subtle makeup that makes them glow and hate anything that’s over the top. She is super accommodating and knows her work. Sanjib Majumder is a Mumbai based makeup artist, popularly known for his makeup skills for advertisements and the Bollywood. He is friendly and easy to deal with, I gather. 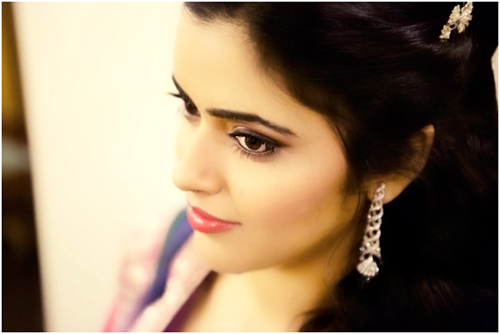 Anu Kaushik is a yet another Delhi based makeup artist. She has been in the field from long. She creates easy and subtle makeup to bold and gorgeous makeup with the same ease. For all you girls that absolutely hate makeup, but want to still look your best with all your fabulous features glowing, Shruti is your girl. 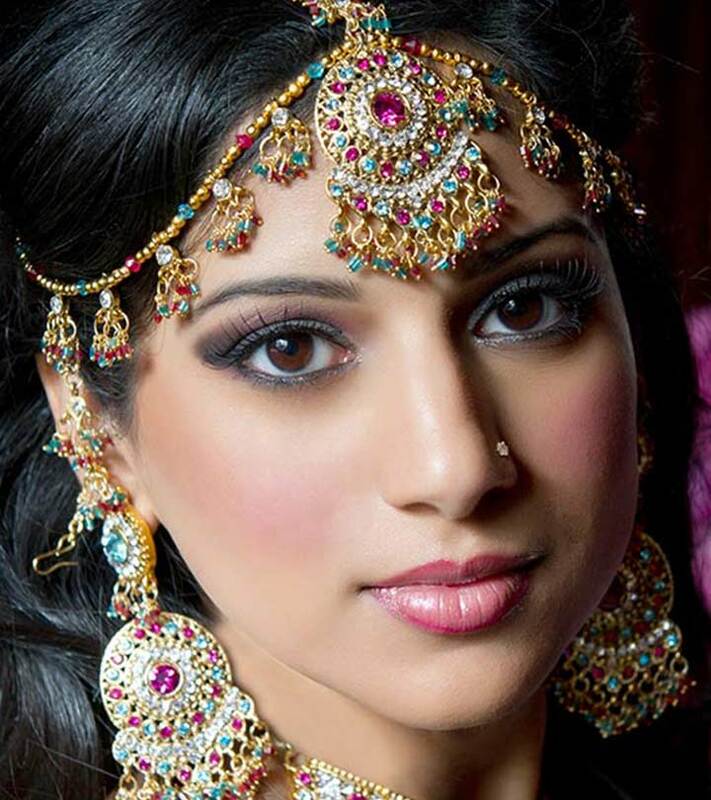 She knows how to handle the brides that become absolute bridezillas when makeup comes into picture. Trust Maya with highlighting your features and bringing out the best in you. 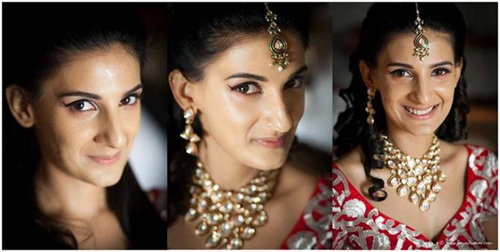 Maya is a Mumbai based makeup artist and is a fabulous one at that. She transforms the brides into gorgeous dolls. The end for an artist who is subtle with her makeup ends here. Michele is the go to makeup artist for all needs of easy on the eyes soft makeup. She is based in Delhi, and is getting popular by day. The brides that want the typical bridal look might find her a lil too subtle, but for cocktails, engagements and events like that, Michele is your woman. If you like a lot of shimmer and jazz in your makeup, Ashmeen is the perfect choice of a makeup artist. 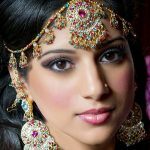 She is accommodating and can incorporate the kind of makeup that you want. Working with about 20 brides a year, Daniel Bauer is one of India’s most sought after artists. Recently recognized as the leader in the business by top fashion magazines like Vogue, Harper’s Bazaar, Noblesse and L’Officiel, Daniel owes his reputation and success to his outstanding work for Bollywood actors like Aishwarya Rai, Katrina Kaif, Priyanka Chopra, Deepika Padukone and Kareena Kapoor. Last year he was the man behind the charm and gorgeousness of Arpita Kkan in her wedding, which happens to be the biggest in Bollywood. The key to securing Daniel is booking 6-months in advance. So girls, let me know how you liked the article. Give in your suggestions through the comments; you never know who’ll benefit from it!